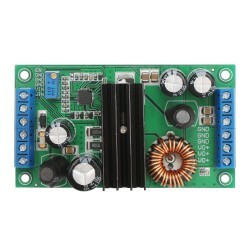 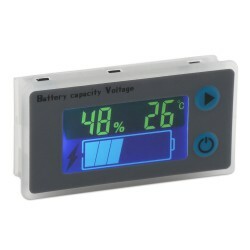 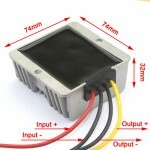 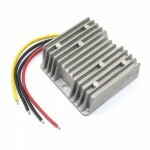 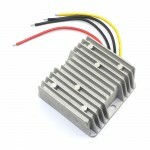 It is a Automatic Step UP/Down Power Supply Module, Wide Input Voltage Range: DC 5 ~ 32V, Output .. 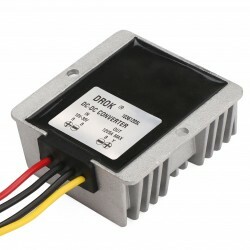 The DC buck converter, waterproof, overvoltage and overcurrent, input voltage range DC12V/24V (wide voltage 10V-35V), output voltage DC 5V, conversion efficiency above 90%, heat is very low, it used to:LED display, toy cars, motors, audio, navigation, surveillance, air conditioning, electric fans, solar energy,etc. 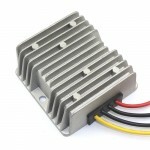 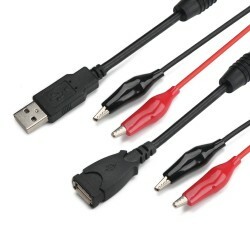 Protection:over-current protection, short circuit protection, overheating protection. 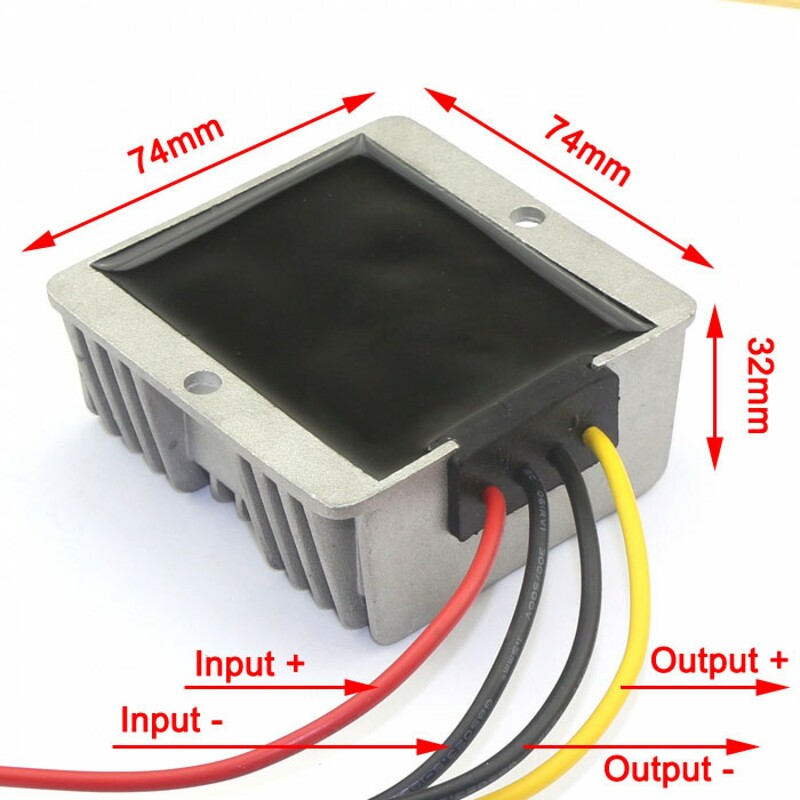 Usage:LED display, toy cars, motors, audio, navigation, surveillance, air conditioning, electric fans, solar energy, solar energy,etc.